As I'm getting older. I'm seeing the importance more, and more for taking vitamins daily. I currently have four in rotation. sometimes I can take up to ten different supplements for various reasons from menstrual cycle to hair growth. 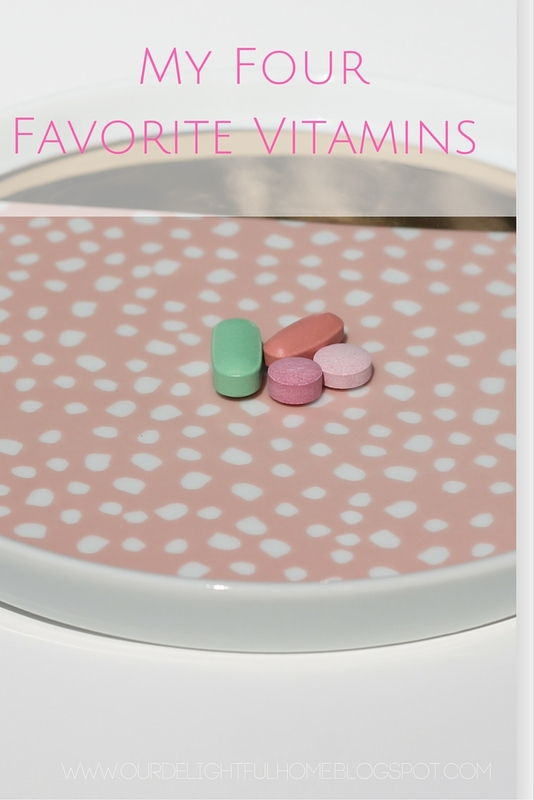 Below I am going to give a very simple breakdown of the vitamins I take and why. Prenatal: No, I'm not pregnant. This is my daily supplement. You defiantly should consult with a physician to see what supplements are a best fit for you. I would like to also note that I do not take the HSN supplements and the Prenatal vitamins at the same time. I usually take one when I wake up and the other when I goto sleep. You also want to make sure to not take any supplements on a empty stomach. I also only take my supplements with water. B-12: Typically early in the morning or in the afternoon. (This typically depends on the layout of my day. I'm curious, I've heard biotin helps with hair growth, and want to try it. I too take b12. I need to start taking B12. I take a one a day multivitamin so I think it has B12 in it. I'll have to check the bottle. I don't need a thing for hair growth. I have thick hair and it grows so fast. Ahh the good old days of vitamins while pregnant. Best nails and hair ever. I don't take any now or atleast regularly like I should be. I take a multi-vitamin, calcium with vitamin D, and Hair, Skin & Nails gummies vitamins from Nature's Bounty. I think that they all work together well to keep me healthy! Those are the Vitamins I take everyday too. I am happy to see someone else loves taking it. I take b12 song with a calcium, magnesium and zinc vitamin. And every once in a while I take a tsp of black seed oil. Yulk! I used to take biotin for my hair and it worked really well. Unfortunately, it made my skin breakout really bad so i had to stop taking it. Now I just take a women's daily multivitamin. I've heard really great things about the B12 vitamin. I really should just on this bandwagon or at least eat more foods with these in them! I take everything you takes excepts the prenatal vitamin. The Biotin makes my hair and nail grow like crazy. I take vitamin D 1 a week and B12 shot once a month due to having Crohn's. I can say it does help.